A full transcript of this interview can be found here. 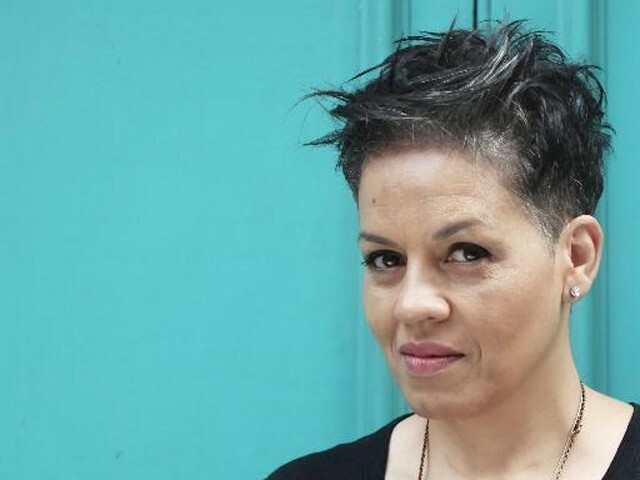 Kit de Waal was born in Birmingham to an Irish mother, who was a foster carer, and a Caribbean father. She worked for fifteen years in criminal and family law, was a magistrate for several years and sits on adoption panels. She used to advise Social Services on the care of foster children, and has written training manuals on adoption and foster care. 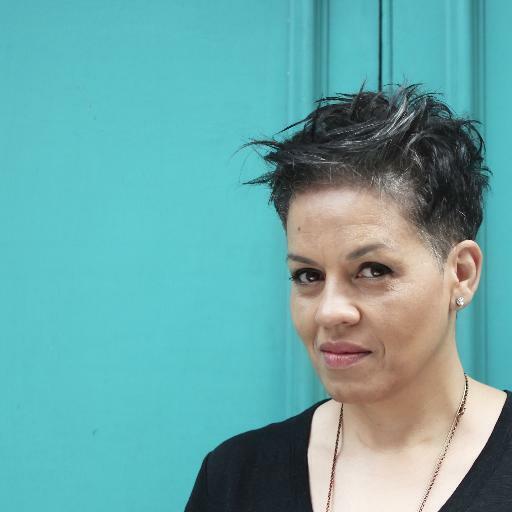 Her writing has received numerous awards including the Bridport Flash Fiction Prize 2014 and 2015 and the SI Leeds Literary Readers’ Choice Prize 2014. My Name is Leon is her first novel. She has two children.